Sage of mobile banking through public Wi-Fi spots like airports, hotels, station, free WIFI zone etc. should be avoided unless it is absolutely essential. Such public networks enhance the risk of data theft. The proliferation of repackaged apps contributed to the huge spike in mobile malware. Such apps are maliciously tampered with to get past Android and iOS devices' security features and are armed with data-stealing capabilities. Therefore, be careful when downloading apps because they can bring in malware. Most banking apps are available on official app stores. The information sent across a network by these apps is encrypted to ensure secure transactions. Got a mail inviting you to click on your bank's website? Don't fall for it because it could be a fake website designed to mimic your bank's official site. Never follow a banking link sent to you in a text message or e-mail. Always navigate to a web site directly, i.e., type the link into your browser, or enter your bank's web address into your phone and bookmark it. A secure web sites URL should begin with "https" and not "http". The "s" stands. 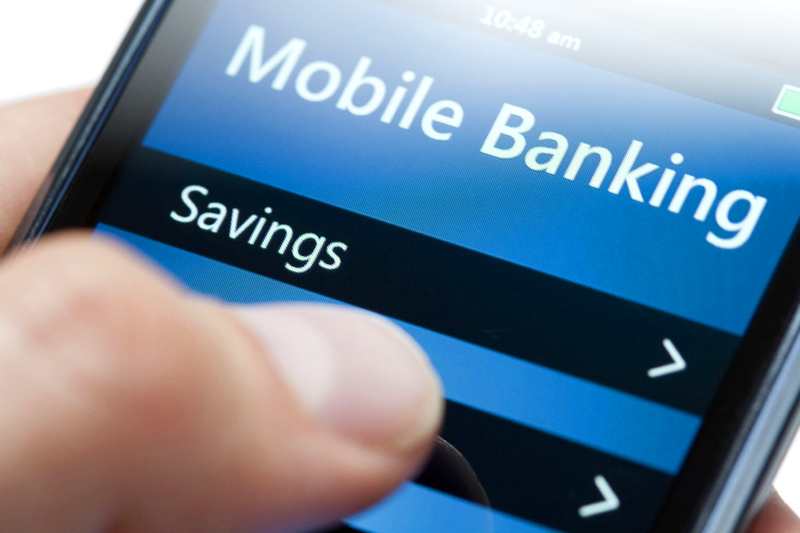 Perhaps the biggest risk is also the reason why mobile banking is so popular - mobile devices are easy to carry around everywhere we go. They can contain everything from passwords to contact lists to our calendar appointments. Information like that can be dangerous if your mobile device falls into the wrong hands. Social media sites have become a major hunting ground for scammers, where users tend to share information voluntarily in a rather lax and informal environment. Never click on posts that you are not sure of or links that can redirect you to a phishing site. Such links could rob you of your phone address book and other information stored in your mobile. Messaging apps, such as those used in group chats, advertise that your photo, message or update. Be careful when you return a missed call from an unknown number. These could be potentially unwanted and costly schemes, spam and scam voice and text messages. You could be charged premium rates for these calls. The bigger danger is that your phone data might be transferred during the call. You should also be wary of using apps that help you recognise caller IDs of numbers that are not stored in your mobile device. Check their security certificates.